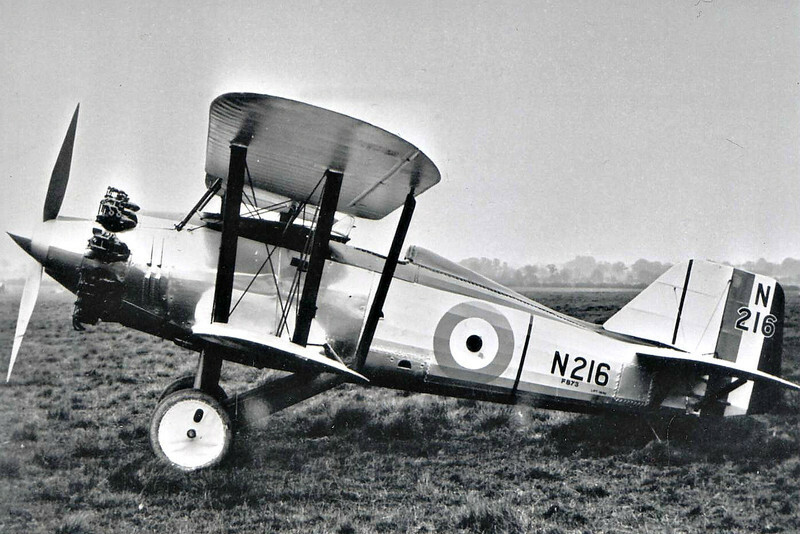 1923 to 1934 - FAIREY FLYCATCHER - The Fairey Flycatcher was a British single-seat biplane carrier-borne fighter aircraft which served in the period 1923 to 1934. It was produced with a conventional undercarriage for carrier use, although this could be interchanged with floats for catapult use aboard capital ships. The Flycatcher was a remarkable design for its time and was one of the earliest aircraft specifically designed for operation from aircraft carriers. Flaps ran the entire trailing edges of both wings. These could be lowered for landing and take off, providing the aircraft with the capability of using only 50yd of deck space "to come and go."